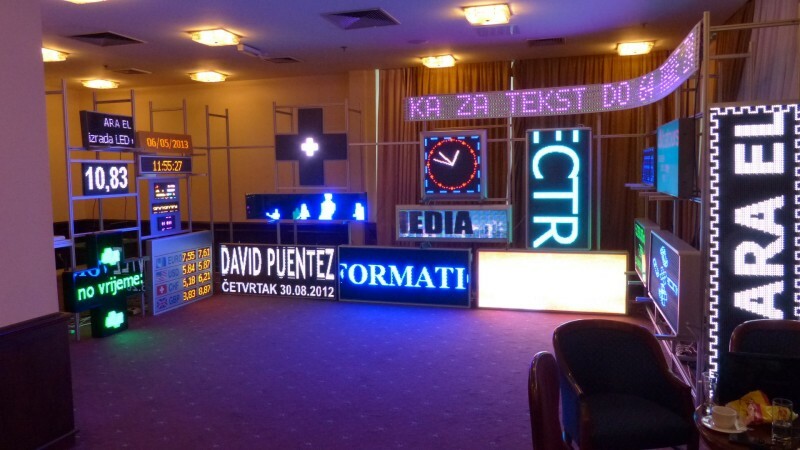 Sagena participated as a technology partner and a presenter at the second Digital Signage Conference – DiSiCon2013. 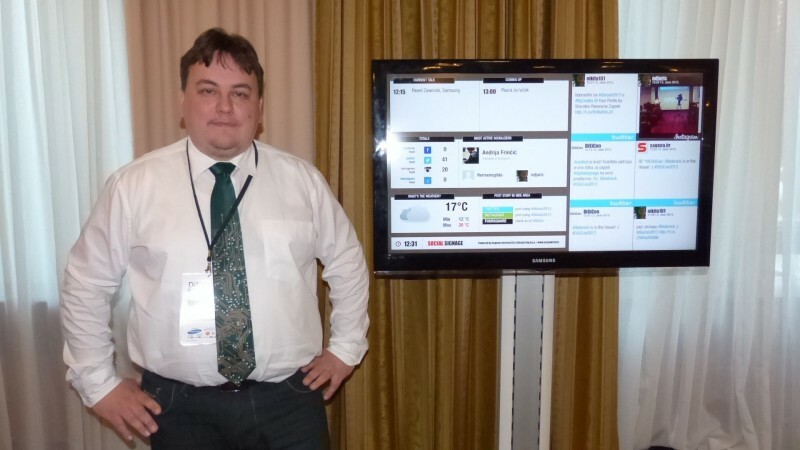 At the exhibition we presented innovations we implemented in our InformAsYouWish system. 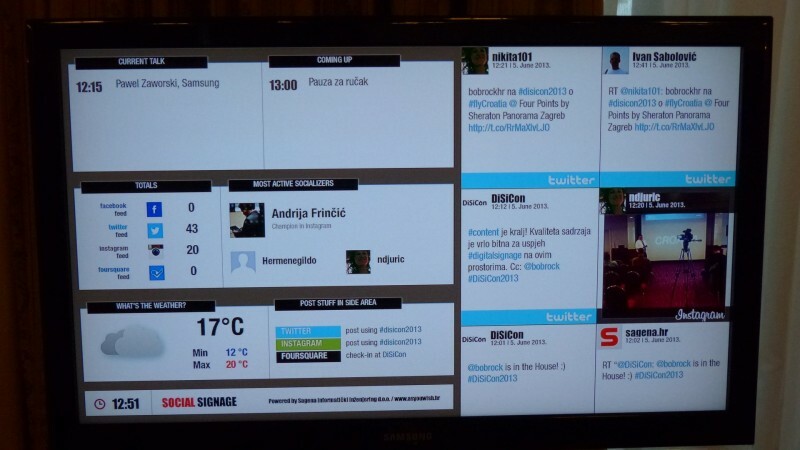 Also there were two social walls with tweets and Instagram, Forsquare and Facebook statuses related to the conference.